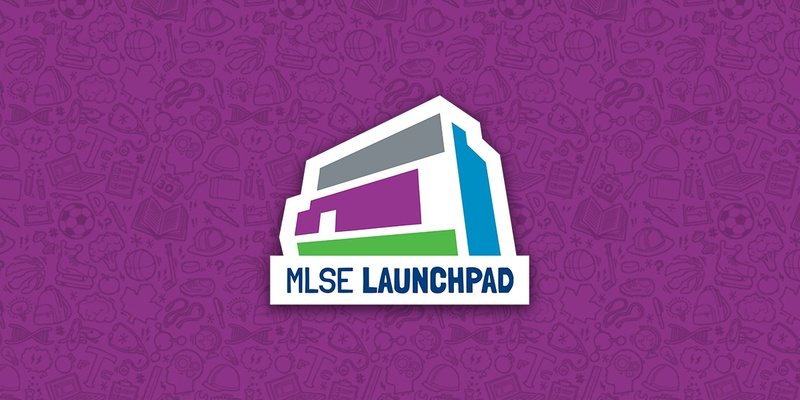 Registration is now open for MLSE LaunchPad’s second annual Research to Practice Symposium on June 5, 2019. This event brings together practitioners working with youth in sport and researchers in the sport sector to tackle common issues together with the best practical and theoretical minds at the table. Through facilitated workshops, you will identify major issues that cross the R2P gap and #BridgeTheGap to move forward in a smarter, faster, and more collaborative way. These workshops will cover more focused Research to Practice content specific to the current issues and trends of each group. Registration for multiple events is possible, however space is limited. To view more upcoming events, visit our Professional Development page. Written on 2019-04-10, in News.